From personal experience, the four CD set from 2004 couldn’t install properly on Windows 8.1. 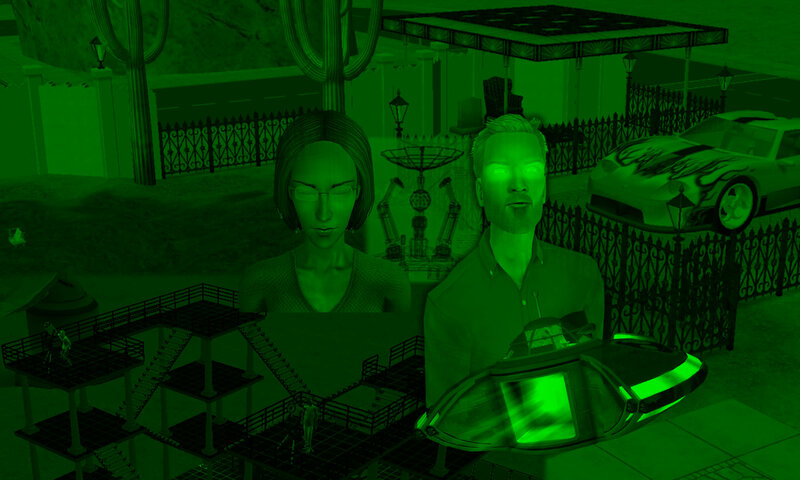 But I found a brand new Sims 2 Double Deluxe in a retail store in 2014, and it installed correctly. All the Expansion Packs and Stuff Packs soon followed, and I was back to my usual game configuration. You can directly Copy/Paste (NOT “cut”) these MAIN neighborhoods to your saved games folder. For more information, read [my full tutorial on resetting neighborhoods]. These are meant to be attached to MAIN neighborhoods. These are the directories you change, if you hate townies and excess NPCs, and prefer to install clean templates. Warning: Do NOT tamper with these SUB-neighborhood directories in File Explorer if you don’t know what you are doing! !